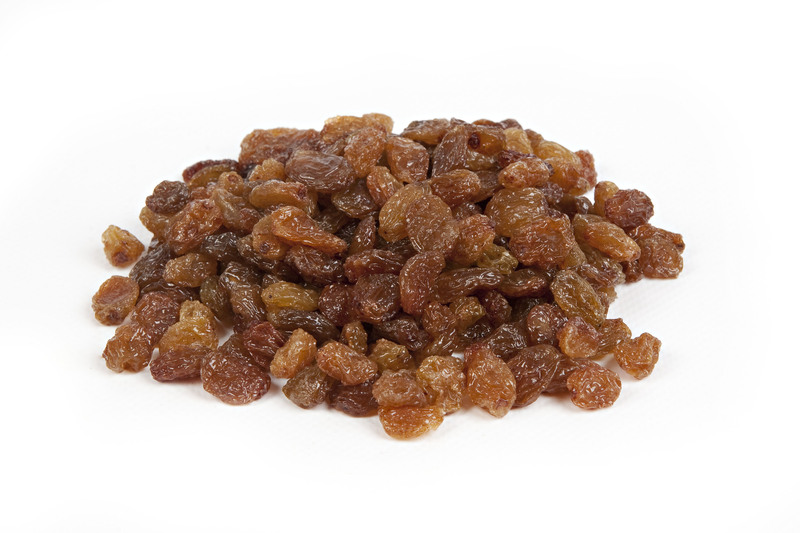 There is no significant change in the Turkish Sultanas & Raisin market. All raw material which is currently being bought to the bourse is being bought and we have seen some slow and small increases, but buyers and sellers are very calm. It is normal for December to have a slight dip in the market. After the second half of December, European markets are generally closed and this period continues into the beginning of the new year. From the beginning of the season up to last week, 177.016 kg sultanas raisins have been traded from bourses, so with more than half of the crop already out of the hands of the growers. There is a longer period ahead, so more water will pass from underneath the bridge. During last week Std.Type N.8 sultanas were traded at levels of 4.15 to 4.20 TL, Std.Type N.9 sultanas were traded at levels of 4.25 – 4.35 TL. Type N.10 sultanas are arrived at limited quantities at the bourse with prices 4.55 Tl-4.60 TL. We do not expect very serious changes in the short term, but political developments can be hard to reflect in USD currency terms in the period, which can seriously affect the price of the Turkish sultanas raisins. -It is very difficult to guess Natural Thomson Seedless Raisin figure in Turkey; while total volume is believed to be 310-340K MT.